Black Fused Alumina is a new type abrasives material which features lower Al2O3 and certain grade of Fe2O3. Suitable for polishing metals, sandblasting and making abrasives tools. 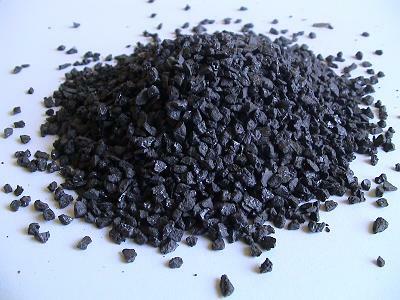 Color of Black Fused Alumina is darker than Brown Fused Alumina because of igh Fe2O3 content.